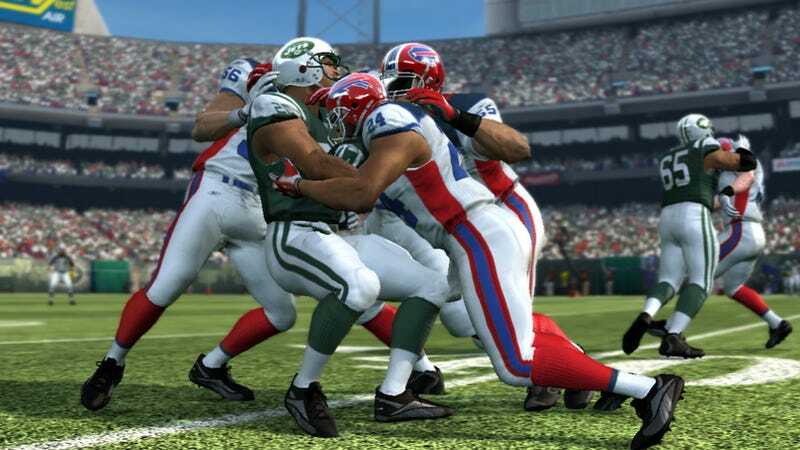 Madden NFL 10 offers a lot of little changes, as has its predecessors. Among the tweaks is the ability to do up to nine man gang tackles and fight for fumbles, new throwing and kicking styles unique to each quarterback starter and tweaks to the injury system, allowing a gamer to keep players in the game with a decline in stats. Oh, and the players have those little towels now too.